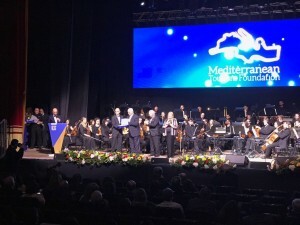 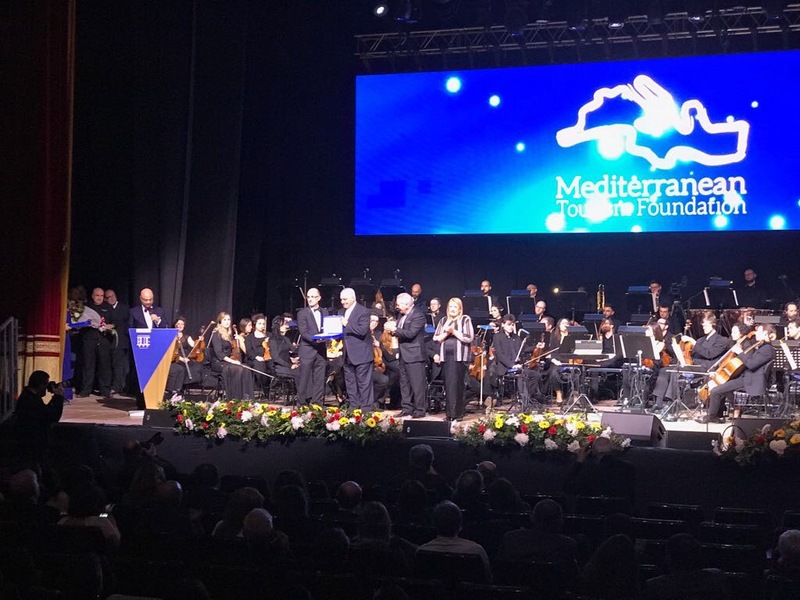 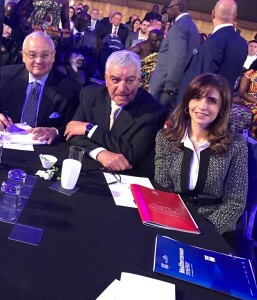 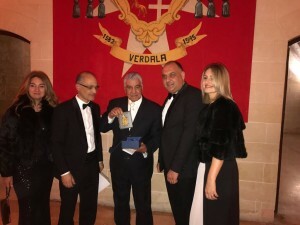 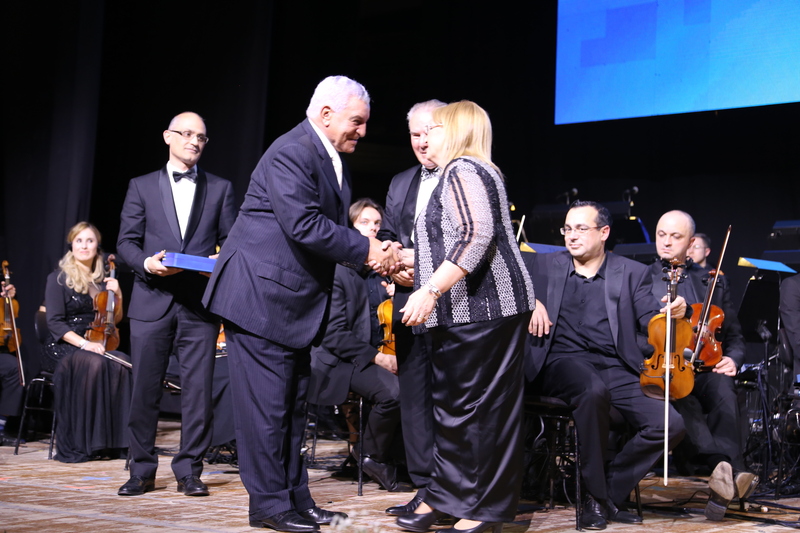 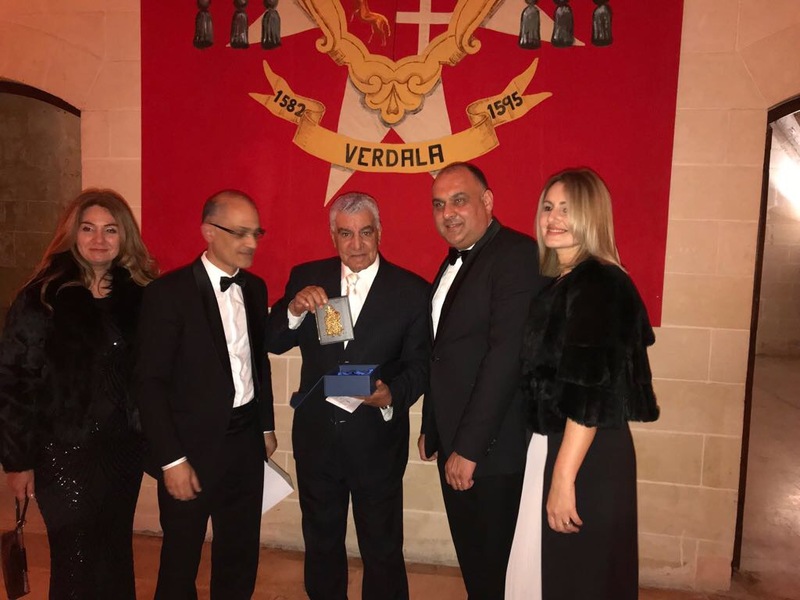 Zahi Hawass was awarded the MARE NOSTRUM Lifetime Achievement Award by the President of Malta, at the 2018 Mediterranean Tourism Forum, held this year at the beautiful Malta. Dr. Hawass participated in a panel discussion on March 2nd about the balance between tourism and preserving the environment and the archaeological sites. 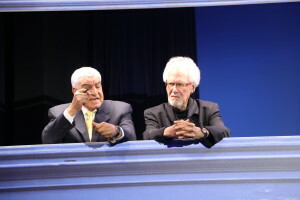 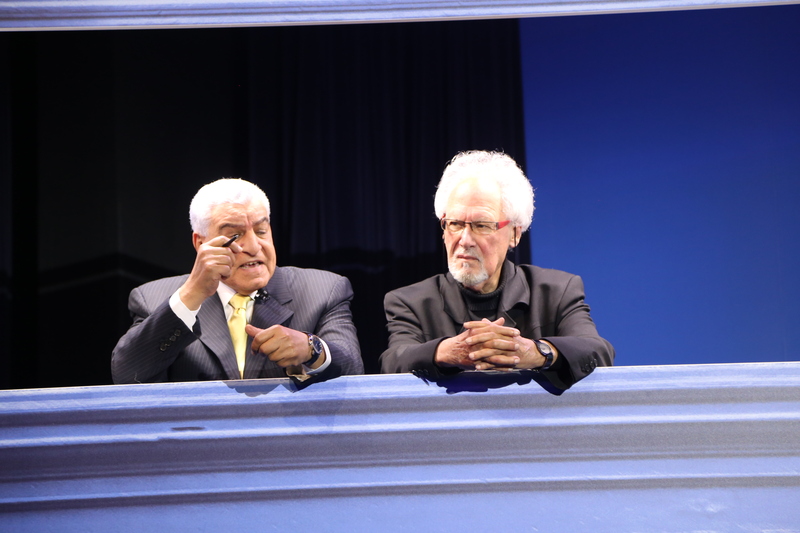 He was accompanied and welcomed by Hisham Zazou, Former Minister of Tourism.